The Under 13 Swans are a well-established team with many of their players being involved in Flyers from Under 10. 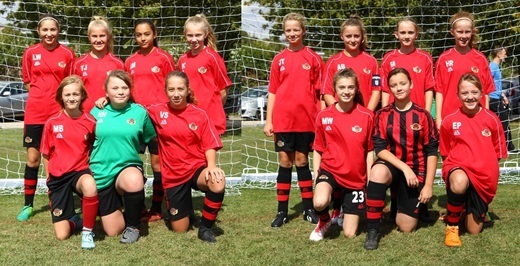 This group is added to by new signings they made last season who, along with brilliant football, saw this squad win the Championship in the second half of the season by going unbeaten! The Swans are coached by John Hodge who's daughter is the team's fabulous goalkeeper.